We MOT all makes and models of motorcycle on site on a pre-booked appointment basis. Booking is easy either by calling Sarah or Charlotte on 01372 453322. Please have your registration number to hand when booking especially if your MOT has expired. 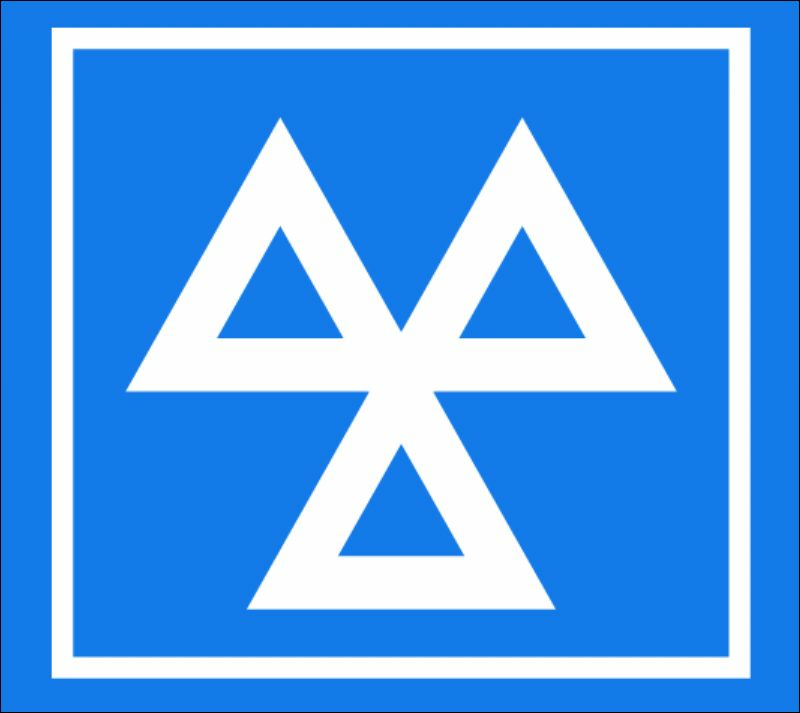 Occasionally there are slots available for non booked MOT's but please call us on 01372 453322 first. Bookings are available for while you wait MOT's between 9am and 5pm (last slot 5pm) Monday to Saturday (2.30pm last slot Saturday), please ask for this when calling us. We can also arrange to collect your motorcycle please contact us for availability and pricing. It is always worthwhile to give your motorcycle a quick pre MOT check prior to comming to your booking. We can on request carry out any repairs prior to the test and also on any failures after the test has been carried out. If you are unsure about any aspect of the test and what it covers please contact us.